Lesufi promises action on Mnguni’s suicide - SABC News - Breaking news, special reports, world, business, sport coverage of all South African current events. Africa's news leader. The education department says their systems are lacking when it comes to identifying abuse and bullying of learners in schools. 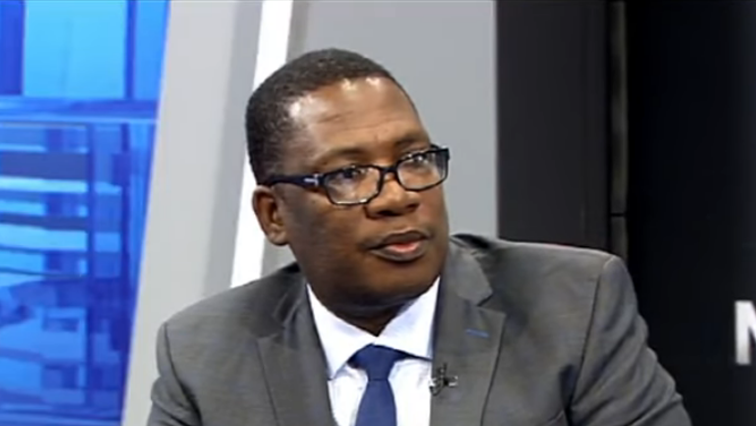 Gauteng Education MEC Panyaza Lesufi says he will take action against anyone found guilty of misconduct in the events leading to the death of 18-year-old learner Nicole Mnguni. Mnguni committed suicide last week after allegedly being bullied by her Maths teacher at Vorentoe High School in Johannesburg. It’s alleged that the bullying had been ongoing for a while until she took her own life. In a suicide note left by Nicole Mnguni, she claims the humiliation had been ongoing for months and she hated going to school, and especially to the maths class. She explains how she was mocked every day. “It also demonstrates that there are serious gaps within the system to identify weaknesses. If a child has to go through this pain and we can’t identify it, why do we have this programmes and these systems? That’s the reason why one is applying his mind,” says Lesufi. “I want to assure everyone, if there’s somebody that is implicated in that report we will not hesitate to take any action purely because it can’t be normal that you lose a life like this,” says Lesufi. The school governing body declined to comment- stating that it’s a police matter. Lesufi says he will have a full response by the end of next week. Mnguni’s family plans to have her funeral in Zimbabwe. This entry was posted on 17 Jan 2019,07:31PM at 7:31 PM and is filed under South Africa, News, Homepage Latest Stories Slider. You can follow any responses to this entry through the RSS 2.0 feed. Both comments and pings are currently closed.